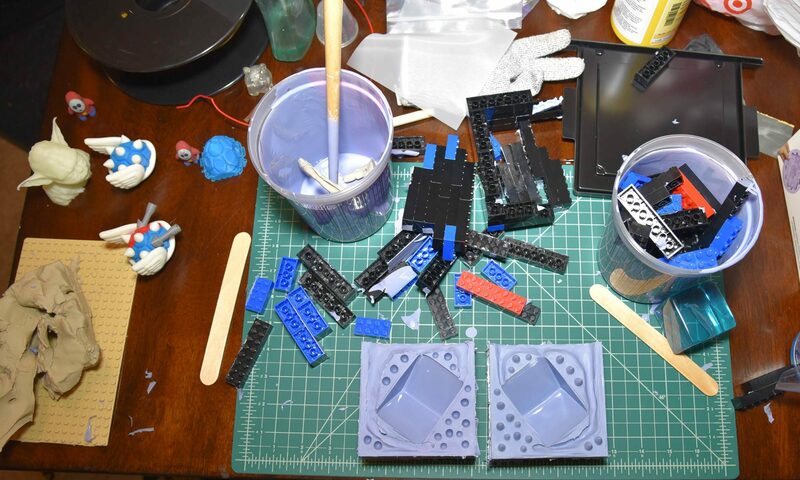 Here is the result of my adventure in creating a vacuum forming setup. 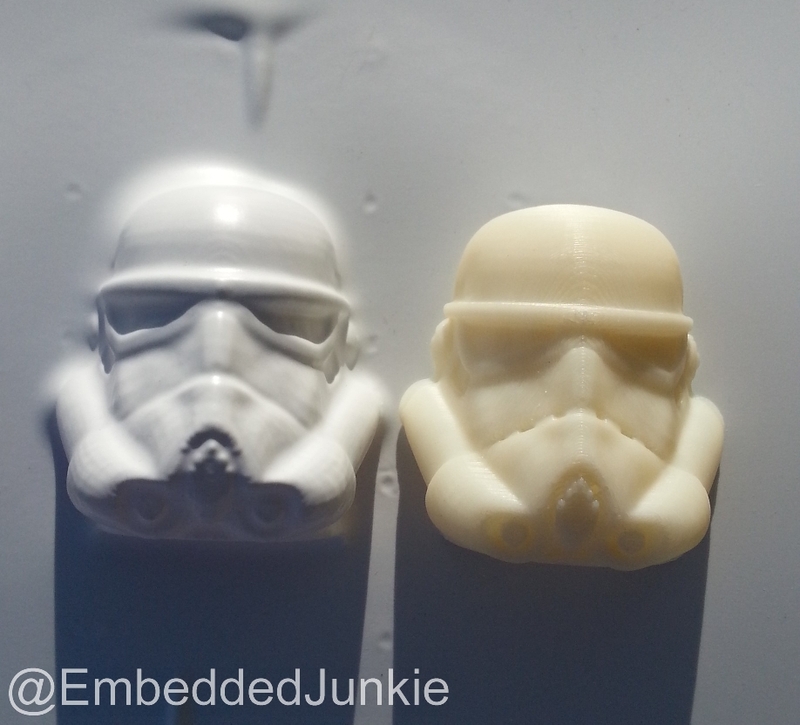 My first victim is a 3D print of a Stormtrooper helmet. A new addition to my engineering arsenal. 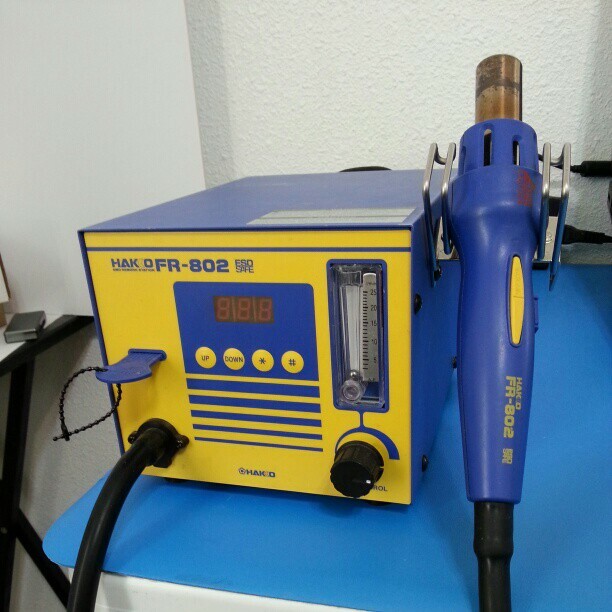 It’s a Hakko Hot-Air Rework station. I cant wait to do some SMD/SMT type work. I quickly prototyped a laser line pointer fixture to help with creating more accurate scans. 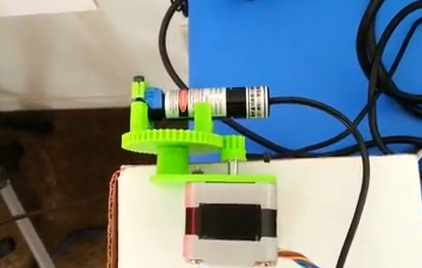 The gears and housings are printed using a 3D printer. This, paired with a motorized rotating stand, will help automate the scanning process. I’m using DAVID 3D Scanner software to capture the scans. I will be using an Arduino to control the steppers. Upward and onward!